 FIVE STAR RATING FOR OUR LIBRARY! Americaâ€™s Star Libraries of 2010, given out by Library Journal, the top professional publication for public libraries in the country, is out. Rating 7,407 libraries across the country, 258 libraries have received 3, 4, or 5 stars, with 17 libraries in Kansas being part of the top libraries.Â 4 Kansas libraries, including Seneca Free Library, have a 5 star rating, the highest rating given.Â Seneca Free Library is also the 4th out ofÂ the 30, 5 star libraries, in the $100,00 to $199,000 budget category. This means in all categories used to decide who are the top libraries, Seneca has a 5 star rating, the best available. The criteria in which the libraries are judged is based on four per capita service categories: library visits, circulation (how many items are checked out in a year), attendance at library programs and use of public internet computers. To be scored in this index a library must meet four criteria: 1) be a defined public library; 2) serve a population of at least 1,000; 3) have a total operating expense of at least $10,000; 4) report all of the four service criteria on which the Library Journal rates libraries. The statistics we keep to show our communities how important our local library is, is Â more important now than ever. This award shows that during tough times as well as good times the library plays an extremely important part in supporting a community. Today providing internet use, programming, friendly atmosphere and dedicated staff, offering programs for adults and children makes the library a central place to be for many citizens in a community.Â The Seneca Library provides not only books but dvds, music cds, books on tape, a community room for meetings, a genealogy room for people from all over the country to find information on local ancestors; all of which contribute to the high standards that the Library tries to maintain at all times.Â Technology, including wireless access for those patrons with their own computers, computers with internet access, a circulation system that allows patrons access to over 600,000 items all make Seneca Library up-to-date and available to the communities needs. Statistics donâ€™t tell the whole story but they indicate whether the Library is meeting the needs of itâ€™s patrons and Seneca Library is definitely on the right track. â€œThere is no branch of library economy(management( more important, or so little understood by a librarian as helps to himself, as the daily statistics which he can preserve of the growth, loss, and use of the collection under his care. The librarian who watches these things closely and records them, always understands what he is about, and what he accomplishes or fails to accomplish. The patron to whom he presents these statistics will comprehend better the machinery of the library and be more indulgent toward its defectsâ€.Â This quote comes from Public Libraries in the United States of America from 1876. Seneca Library will continues to work on improving its statistics and itâ€™s library to better serve the Seneca Community. Being a 5 Star Library and being on the Star Library list for the 3rd time in the last 2 years shows that the Seneca Community is being well served by the Library, the Staff and the Library Board.